Bracken students deposited $32,592.28 this year! 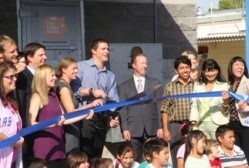 To recognize the students with the greatest number of deposits this year, Young Philanthropists Society, Junior Achievement of Southern Nevada, Andson Foundation, and Silver State Schools Credit Union sponsored a root beer float celebration. Ms. Decker and Mrs. Hurst helped the students with their celebrations by encouraging them to get up and dance. Students had a great time and Walter Bracken STEAM Academy wishes to thank these organizations for their support and cooperation. The top teachers were Mrs. Williams, Mrs. Pearson, Ms. Bennett, Mrs. Nelson, and Mrs. Bourgault. The top teachers received Teacher Exchange points. 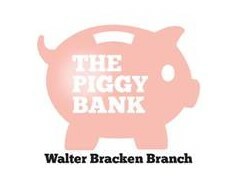 Bracken Piggy Bank will continue in the fall.